We are your resource for island vacation lodging. GREAT HOUSE FOR EXTENDED FAMILY FUN ! Large home with Amazing Views. Quick walk up Harvard St to southern side Beach Access. Great Home for Your Family this Summer. Walk right to the Beach. Two decks with GREAT Ocean Views. 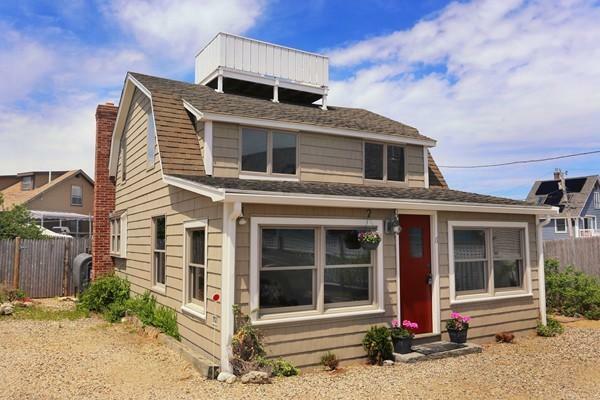 ALL NEW large family home, on the upper dune near the jetty. Wonderful Ocean Views from your decks and every room of this house. Large and wonderfully updated family home with large decks and great Views. Close to Ocean Beach Access.